It’s the latest single from the legendary trio’s new album, Act Surprised. 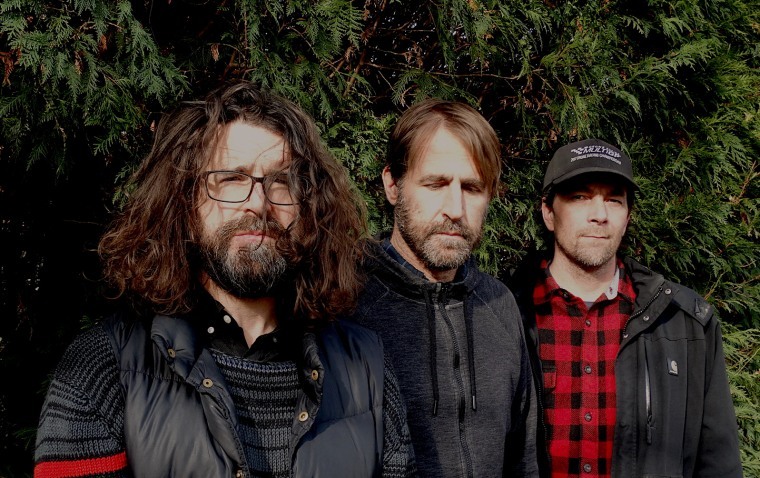 Sebadoh, one of the most beloved indie rock bands of all time, have a new album, Act Surprised, out on May 24. It’ll be their first since 2013’s Defend Yourself and only their second since The Sebadoh all-but tore them apart two decades ago. "The incessant bombardment of the senses with media and advertising can lead to a kind of self defensive paralysis,” Loewenstein wrote in an appropriately brisk statement to The FADER this morning. “I am completely stunned at this point." Watch the psychedelically lo-fi video for “Stunned” below and take a look at the band’s upcoming tour dates at the foot of the page. Act Surprised is out via Dangerbird Records on May 24.